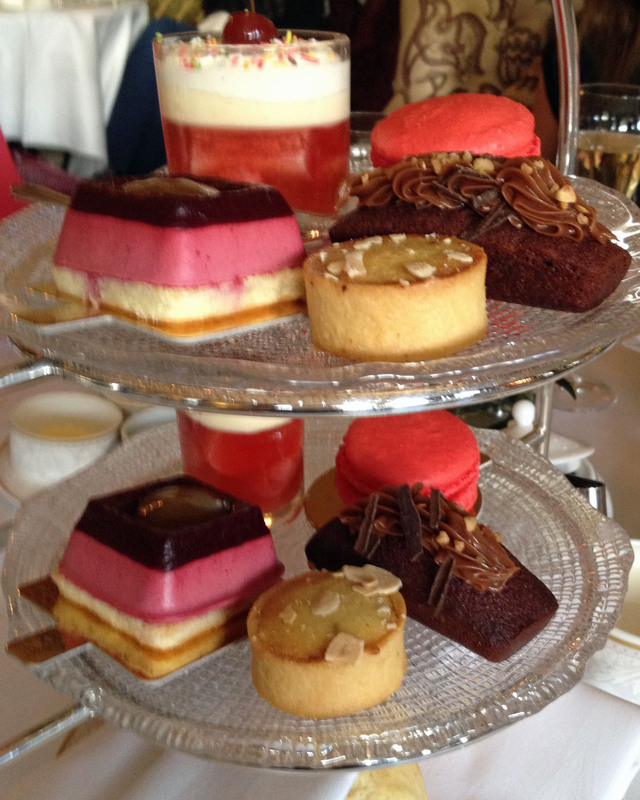 Where better to enjoy a festive afternoon tea but at the iconic Shelbourne Hotel in our capital city. 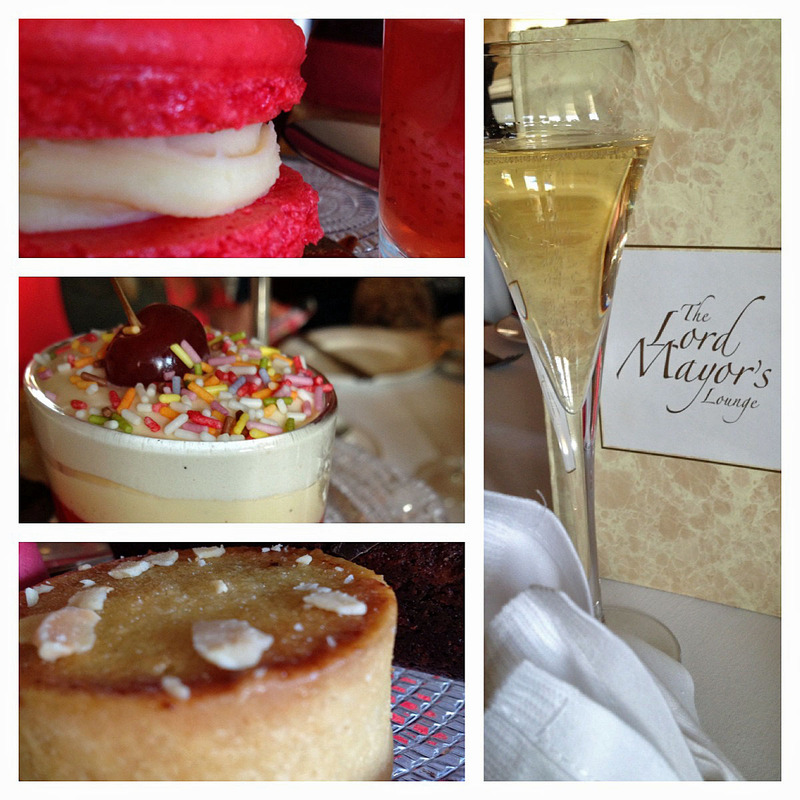 I met with four fellow foodie friends early in December to catch up and relax in the lovely surroundings of the Shelbourne’s Lord Mayors Lounge . To the sounds of a classical pianist playing away in the background, we enjoyed a delightful afternoon tea and scintillating conversation. 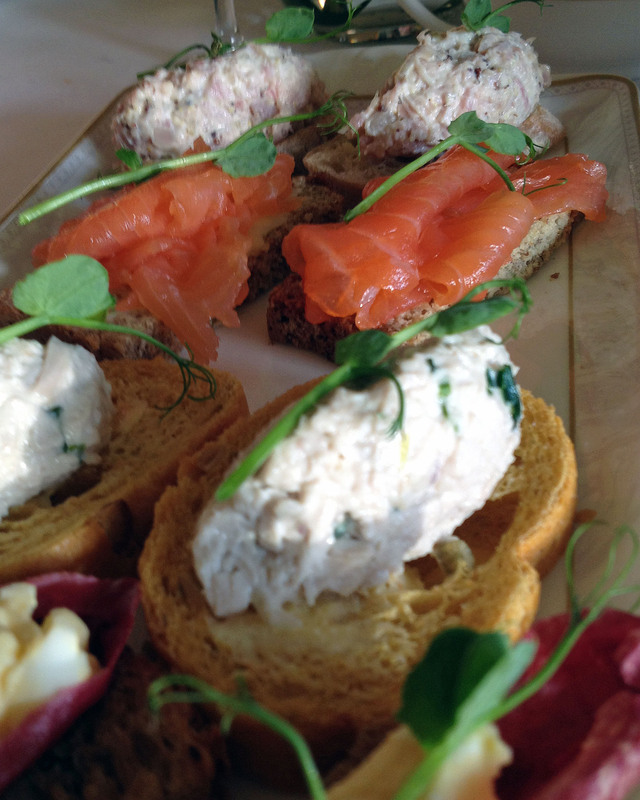 We opted for the Festive Afternoon Tea at €37.95 per person. Settling in to our comfy seats, we were treated to a glass of champagne – a lovely and much appreciated gesture by the hotel staff. The sherry trifle and the frangipane mince pie can only be described as joyous. With a choice of over twenty one teas to choose from, I chose an Earl Grey – it was delicious and topped up regularly; in fact the service throughout can only be described as exceptional. 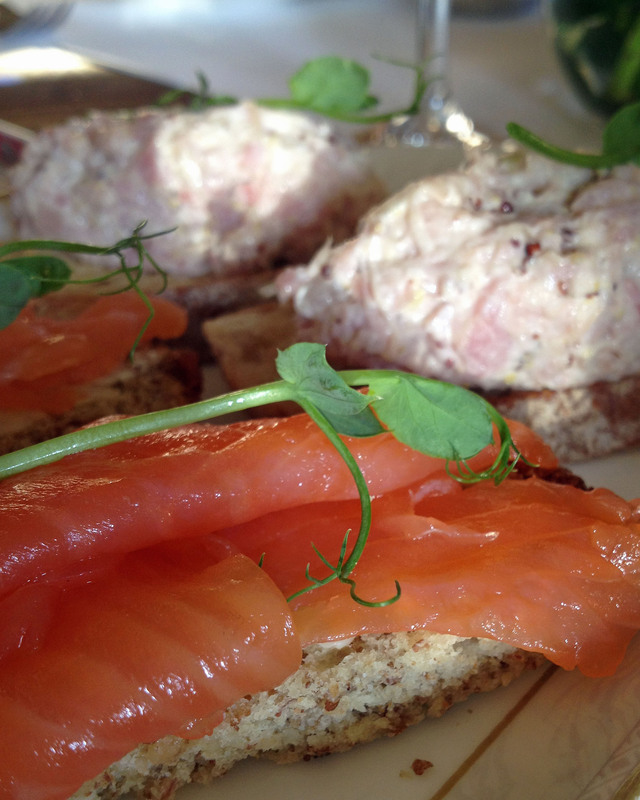 Highlight: Turf smoked salmon on brown soda, closely followed by the roast turkey with cranberry mayonnaise. Lowlight: Sittings are only ninety minutes long and we felt a little rushed. Booking: Advance booking is required and afternoon tea is available daily from 12 to 6pm. Phone: 01 6634500 to book. “Food from an Irish Garden” in bookstores nationwide. For Fiona’s honey remedies check out the current edition of Irish Country magazine. Join Fiona in Kilkenny Castle, on January 27th for a very special evening. Tickets available HERE. Very nice Fiona. It is particularly interesting because a friend of both mine and my eldest daughter has given us a voucher for Afternoon Tea in the Shelbourne. The only condition being that we recreate it and post about it. That looks elegant yet relaxing. Like a spa day for the palette.